Last week, the Chancellor announced that from 1 April 2019 levy paying employers can transfer up to 25% of their apprenticeship allocation to other businesses. But how can this help training providers without a ‘non-levy allocation’ train apprentices at small businesses? And what are the benefits of training an apprentice from an SME in the same group as levy-payers? 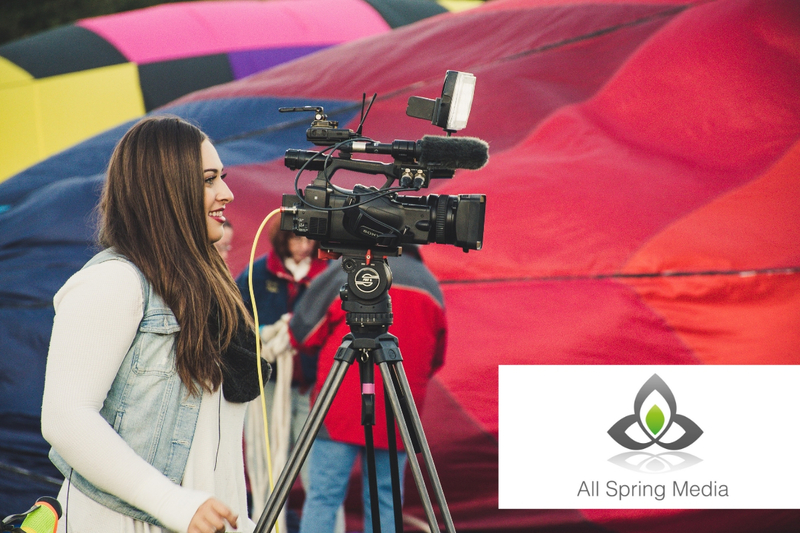 All Spring Media specialises in Level 3 Broadcast Production Assistant and Level 3 Junior Content Producer apprenticeship standards. They started delivering apprenticeships to the creative sector in 2010, through subcontracting arrangements. When the Register of Apprenticeship Training Providers (RoATP) was introduced, they successfully applied as a main provider. Fast forward to 2019 and All Spring Media has an impressive list of levy-paying clients including the BBC, Global Radio, Channel 4, IMG and the Royal Opera House – yet they do not have a ‘non-levy allocation’, so technically can’t deliver to small businesses. Unless of course, it’s through a ‘levy transfer’…. How did you find out you could support SMEs through a levy transfer? “A small business that creates film and digital content approached us about delivering apprenticeship training for one of their staff, however we thought we were unable to help because we didn’t (and still don’t) have a ‘non-levy allocation’. Once you knew about the transfer, how did you set things up? “Because we have a good working relationship with the BBC, we approached the apprenticeship manager about helping a small business train an apprentice alongside the BBC’s next cohort of learners. The BBC trusted our trainers and completely understood that a transfer would be a good way to help more people across the sector receive BBC-quality training. They were happy to support. How does the training work with Lilly joining the BBC cohort? “Whilst we visit and on-programme assess our learners in the workplace, we deliver workshops in week-long block release stints from our base in Buckinghamshire. Lilly comes along for those week stints just like the BBC learners. Does Lilly joining the BBC cohort help the group as a whole? “Having Lilly as part of the BBC cohort is fantastic for the group dynamic. It gives the BBC learners perspective as to advantages and disadvantages of implementing the same training in a small business setting. What about for Lilly? What does she gain from being part of a levy-payer group? “Lilly learns about the experience of working at a one of the biggest production companies in the world. She can take that insight back to her day job and it improves her work. SDN is here to support the apprenticeship and skills sector. We hope we bring our newsletter subscribers great insight that helps you do you day job better, but our readers also value real life examples of providers, like yours, turning policy into great practice. If you don’t subscribe to our e-newsletter, visit our blog and subscribe to keep up-to-date with how to tackle apprenticeship and skills policy in practice.